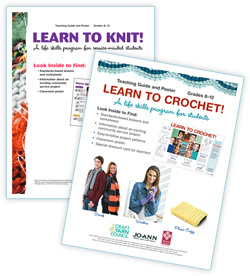 Craft Yarn Council has worked with Scholastic Inc. and Jo-Ann Stores to provide students and teachers with knit and crochet lesson plans and posters. 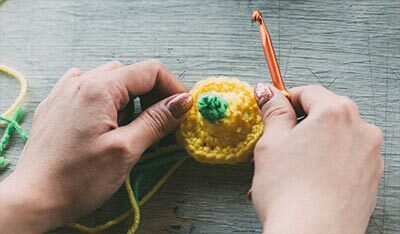 Following are links to these downloads which might prove helpful to educators planning learn to knit or crochet lessons for junior and senior high school students. 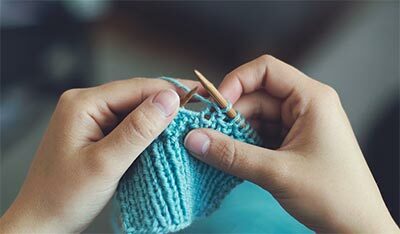 Craft Yarn Council would like to share your teaching stories and the impact that knitting or crocheting has had on your students whether it's in a regular school, after school or group setting. E-mail us your story and share your photos on Facebook.